Our specialization are repairs! 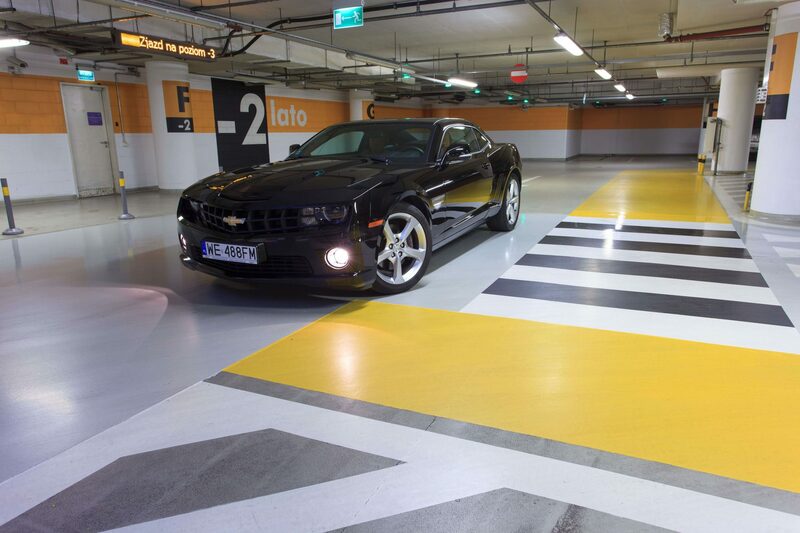 We offer comprehensive renovations of industrial facilities and car parks. 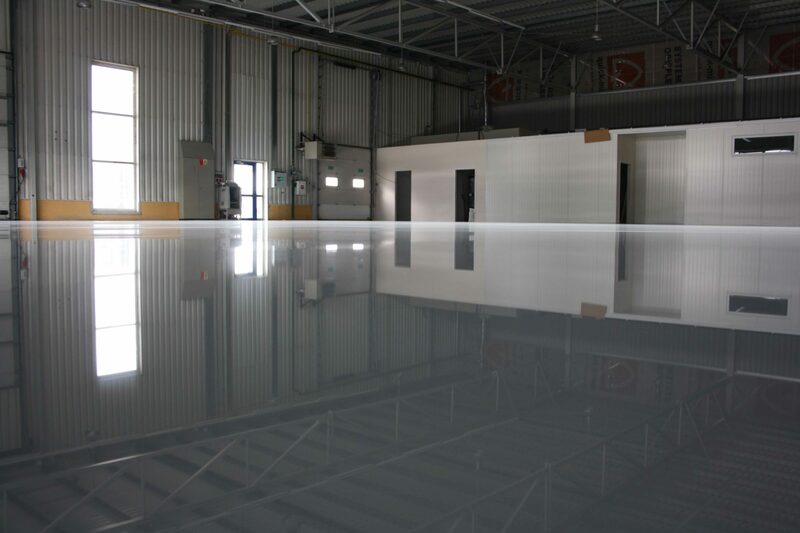 We carry out concrete tests, prepare designs, seal leaks, repair or replace the floor. In addition, we offer services such as renovation or assembly of new drainage systems, assembly of expansion profiles, painting of walls and ceilings. We use the latest technologies, we operate quickly and comprehensively. We have carried out repairs, min. in the largest shopping centers in Poland: Złote Tarasy, Galeria Mokotów, C.H. Reduta, Morena Gdańsk, Agora Bytom.